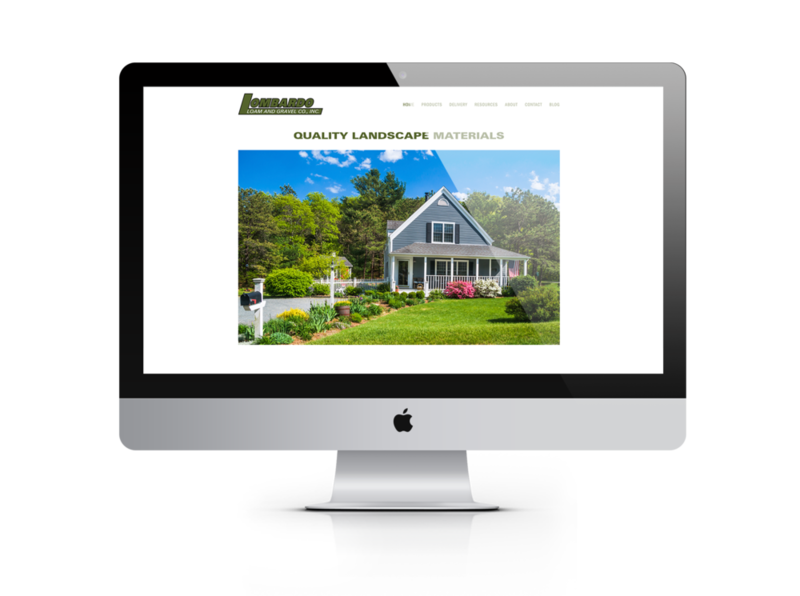 Welcome to the new Lombardo Loam Website! Welcome to the new LombardoLoam.com! We’ve redesigned our website to make it easier for you to find the products you need. Whether you’re looking for a few yards of mulch to freshen up your flower beds or in need of screened loam for a new lawn, we can help you. We hope you love our new website as much as we do. If you a free moment, let us know what you think. ©2018 LOMBARDO LOAM AND GRAVEL CO., INC.